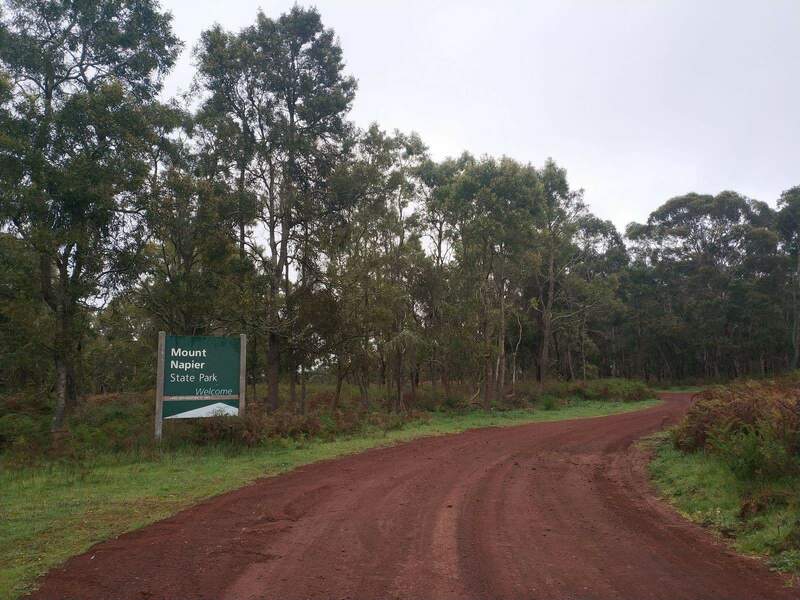 Mount Napier State Park is home to the iconic Mount Napier, a towering volcanic mountain located 20 kilometres south of Hamilton. 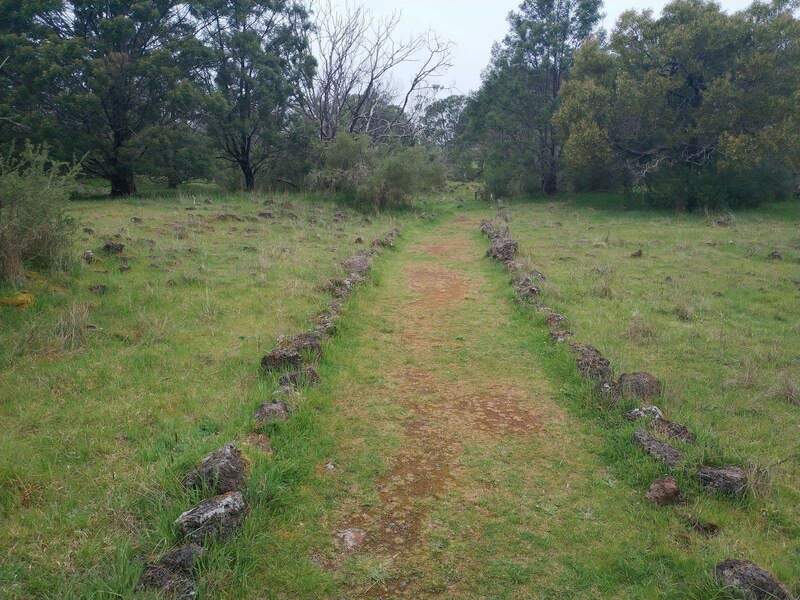 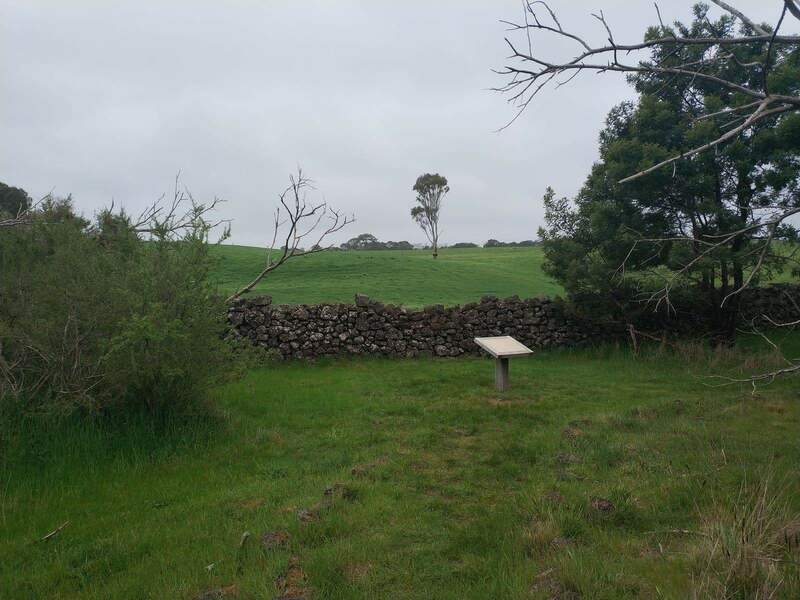 Popular for walkers and hikers, Mount Napier State Park is a great place to explore during your next visit to the Grampians. 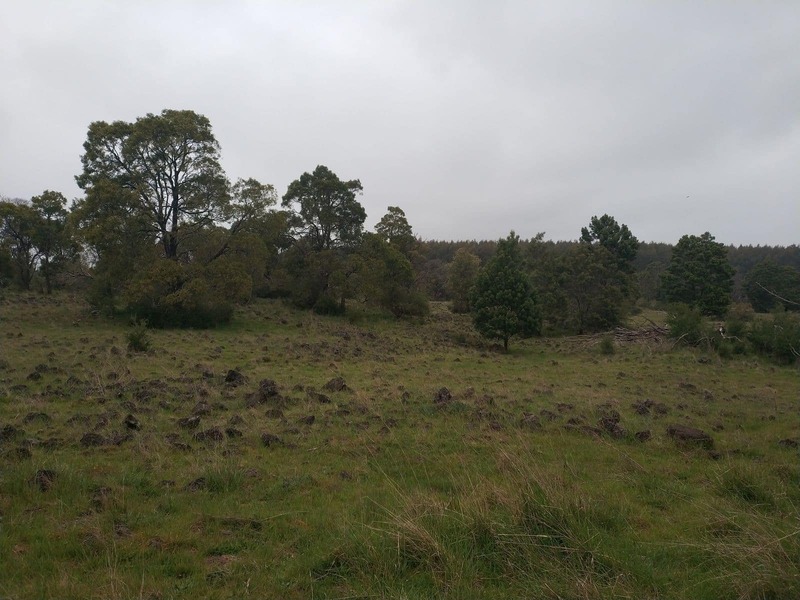 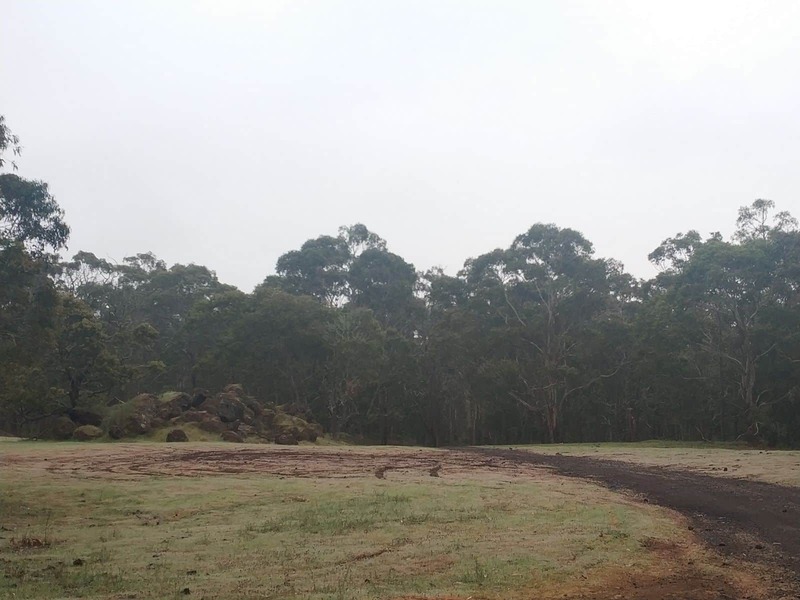 Mount Napier is the youngest volcano in the state of Victoria and last erupted 10,000 years ago, creating the magnificent state park around its base. 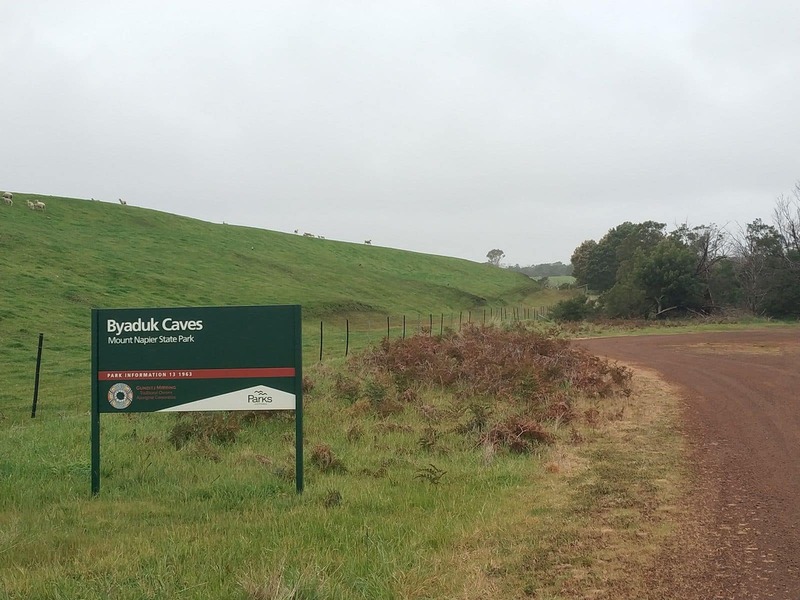 A major attraction in the park are the Byaduk Caves. 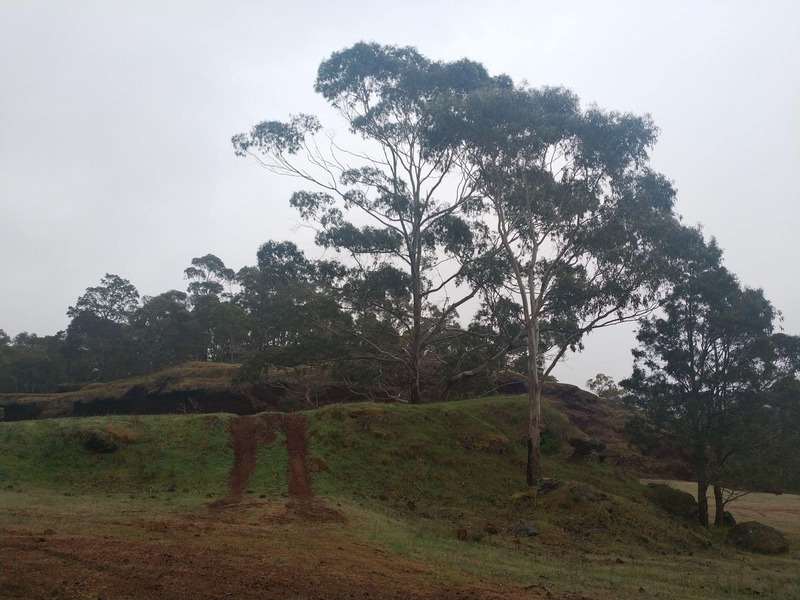 The caves were created when lava from Mount Napier solidified on top, and molten lava continued to flow underneath the surface. 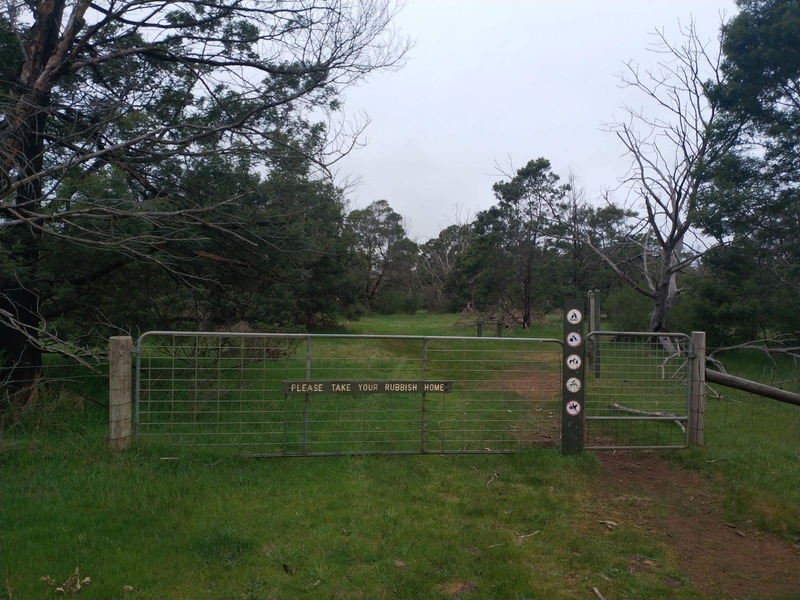 Today, one of the caves can be explored by visitors to the Grampians Region. 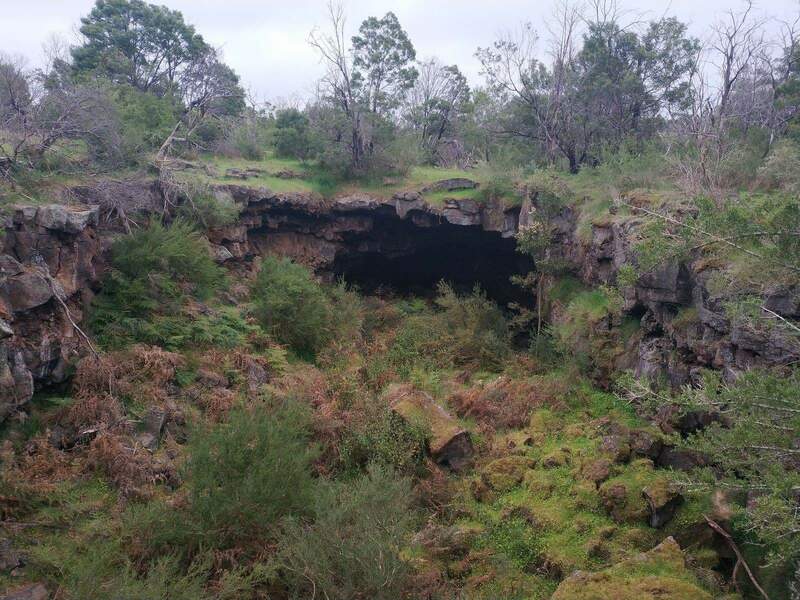 The largest of the Byaduk Caves measure 18 metres wide, 20 metres deep and 10 metres high. 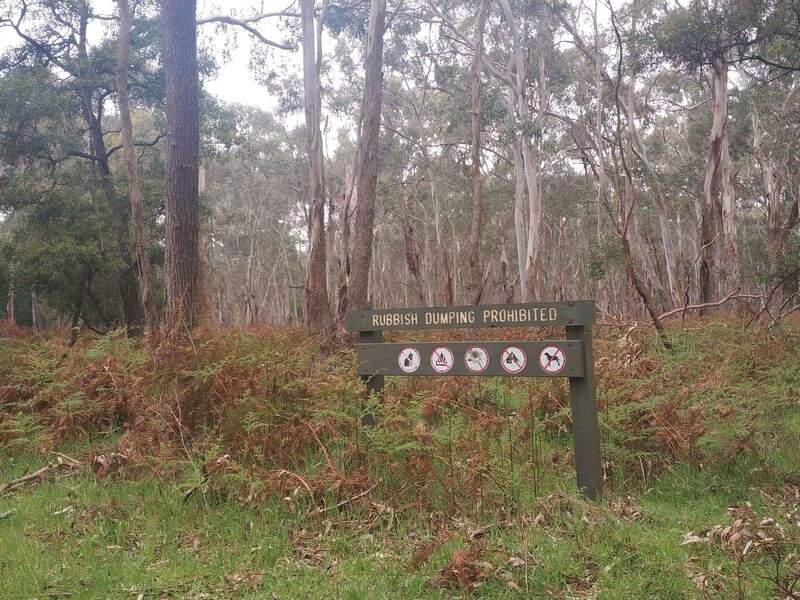 If planning o visit the Byaduk Caves, visitors should wear runners or hiking shoes, as the ground can get slippery. 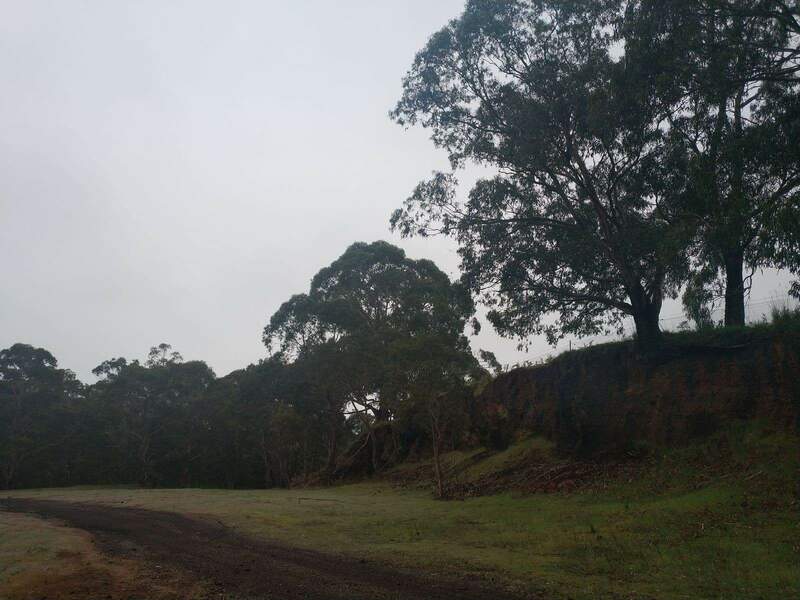 Make sure to bring a torch to explore the cave, but ensure you do not shine your torch on the bats inside the cave, as this can disturb their hibernation during the winter months. 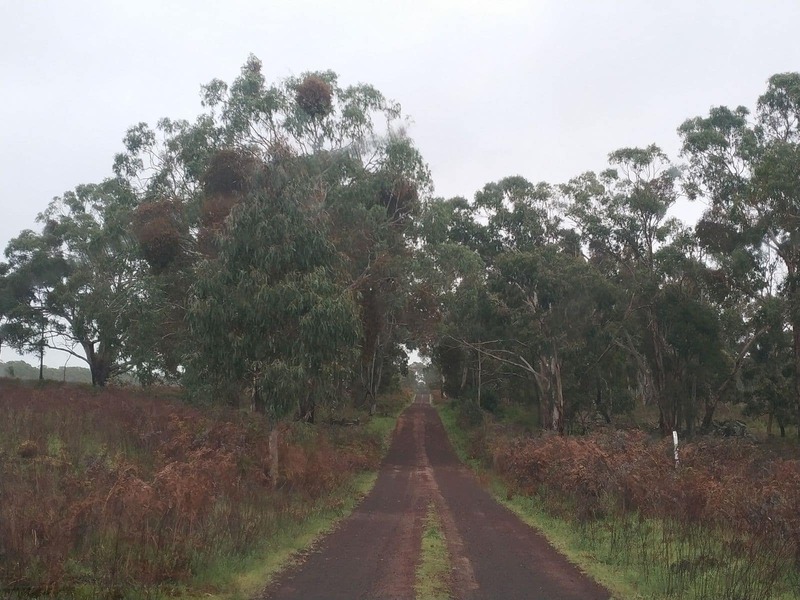 Another popular activity is walking up to the peak of Mount Napier, there are well defined tracks that lead the way. 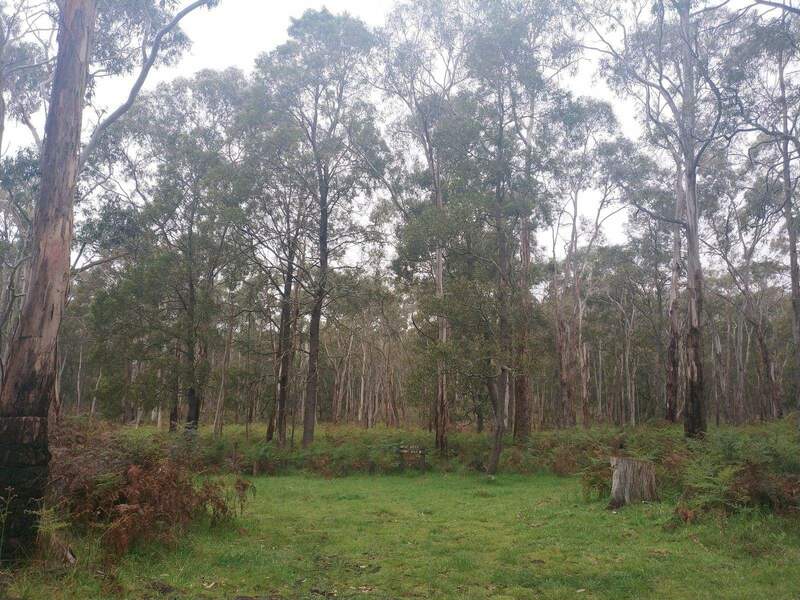 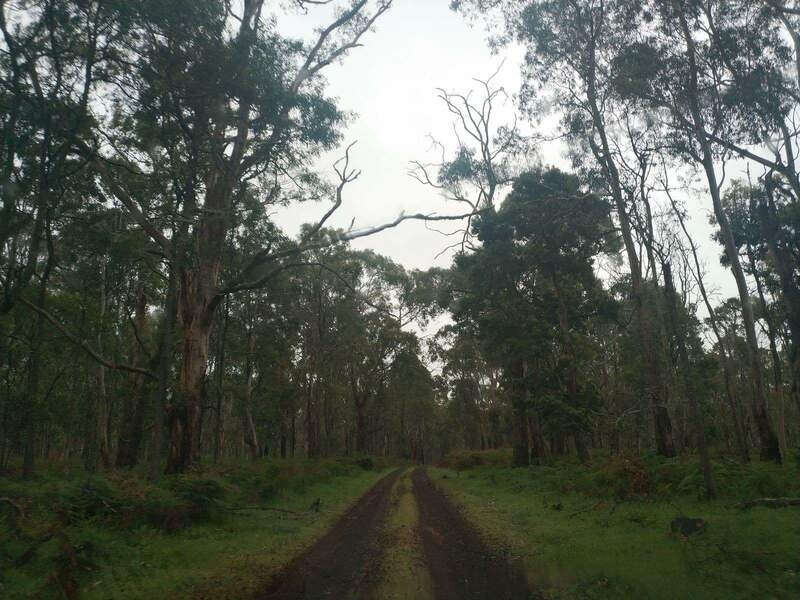 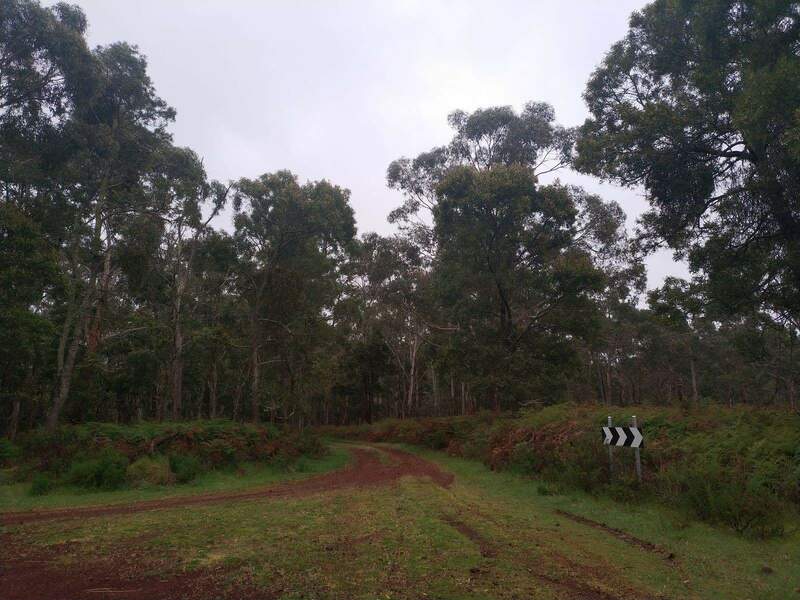 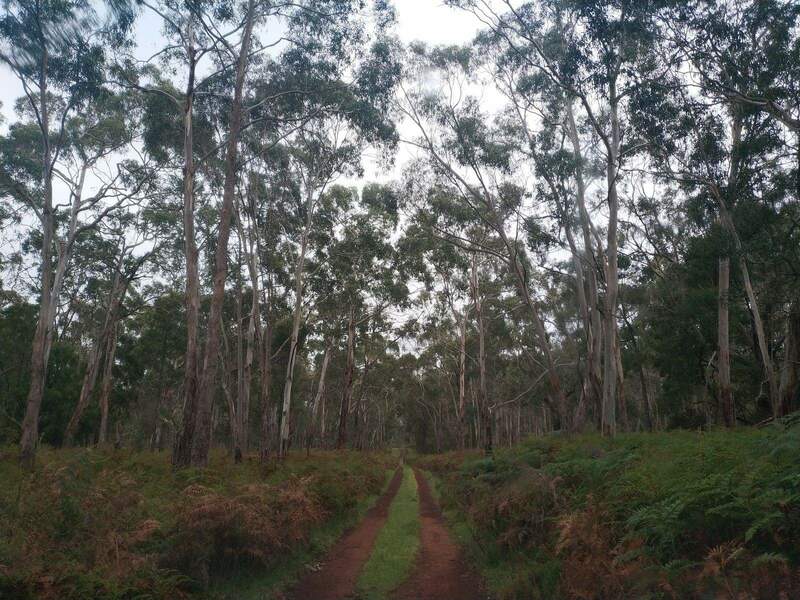 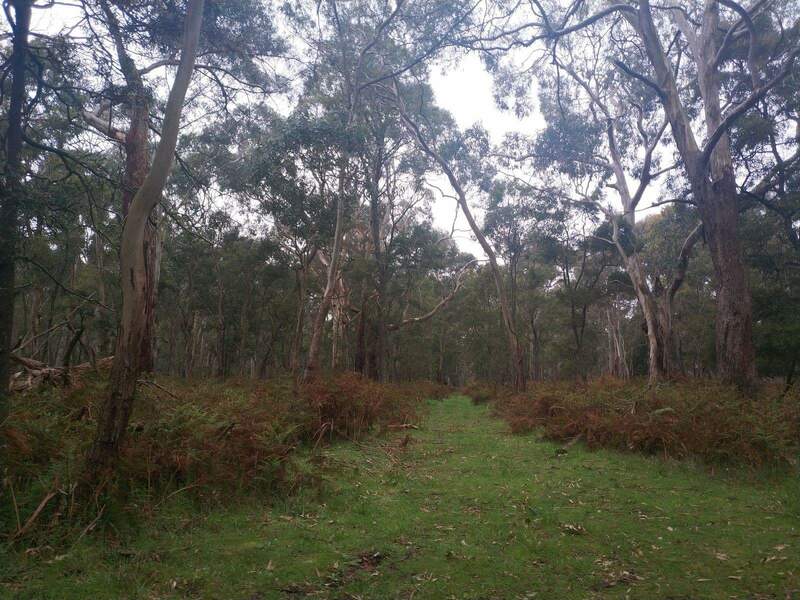 The walk will lead you through manna gum trees and the magnificent Blackwood forest. 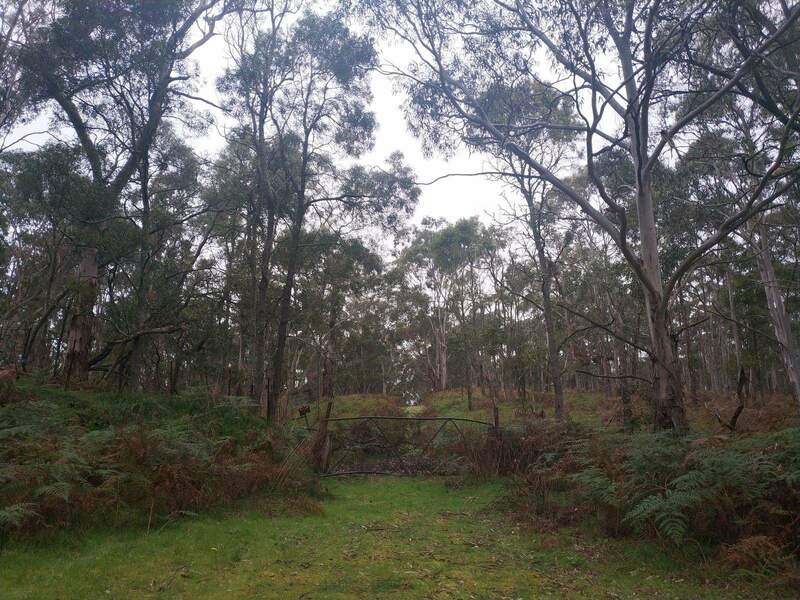 There are a number of picnic sites at in Mount Napier State Park which are perfect for a day of relaxation.